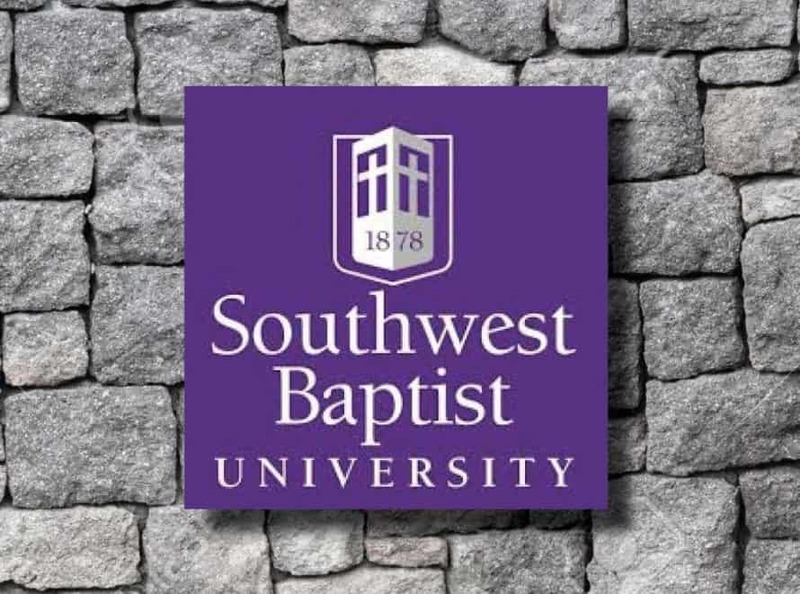 BOLIVAR (SBU) — The Peer Assessment Committee at Southwest Baptist University chaired by Dr. David Dockery began its work during a Bolivar campus visit Feb. 28-March 1. The committee visited with trustees, administrators, academic leaders, faculty and staff, including extensive conversations with faculty in The Courts Redford College of Theology and Ministry. Dockery acknowledged the many challenges facing Christian higher education but also offered hope for the future. Dockery said the committee’s work will continue during the months ahead with another campus visit before May graduation. It is anticipated that an executive summary of the committee’s work will be released sometime this summer. SBU President Dr. Eric A. Turner launched a strategic planning process during the Fall 2018 semester with plans to initiate conversations specifically about faith, learning and orthodoxy during the Fall 2019 semester. However, with the approval of the University’s board of trustees duly elected by Missouri Baptists, the timeline was moved forward after determining that this particular conversation needed to happen sooner. The Committee’s assessment is an integral process to better articulate the University’s mission and to effectively provide a Christian higher education while remaining loyal to the University’s Baptist heritage. The result will be an SBU that is even more firmly grounded in the core values that have defined the University since its inception in 1878.